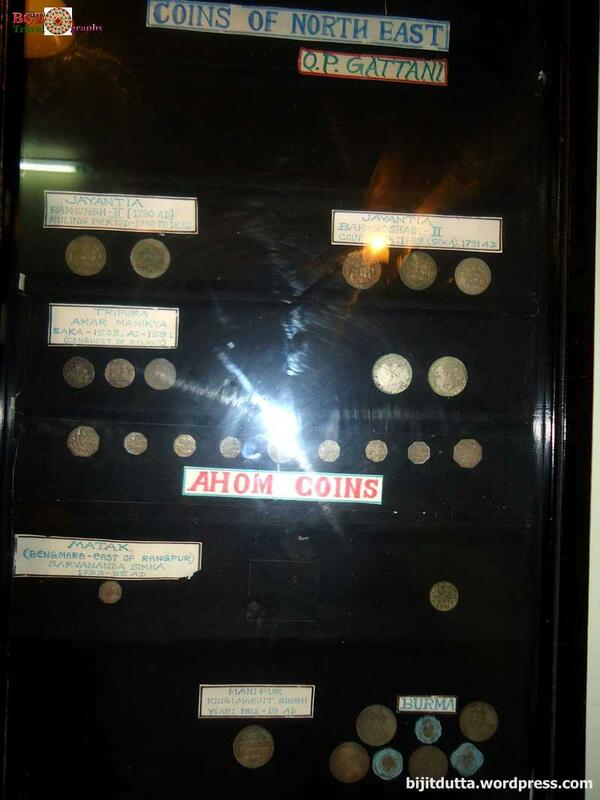 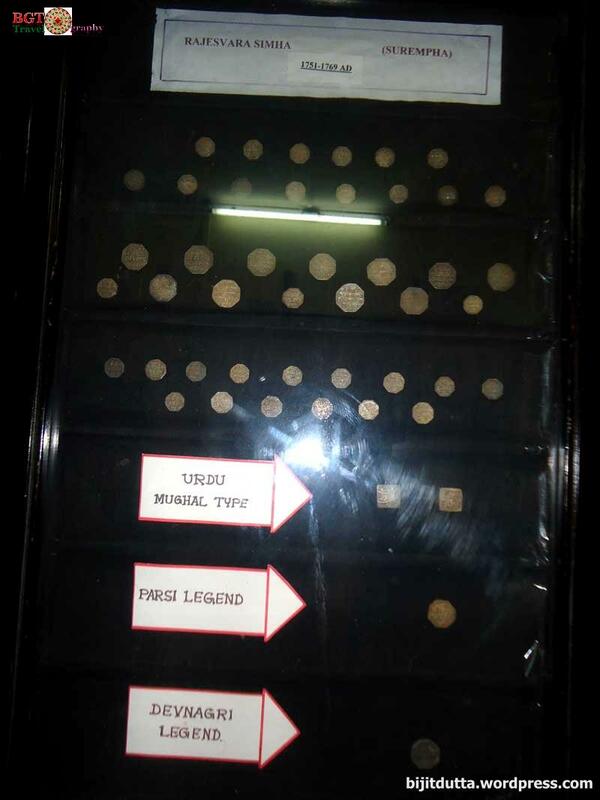 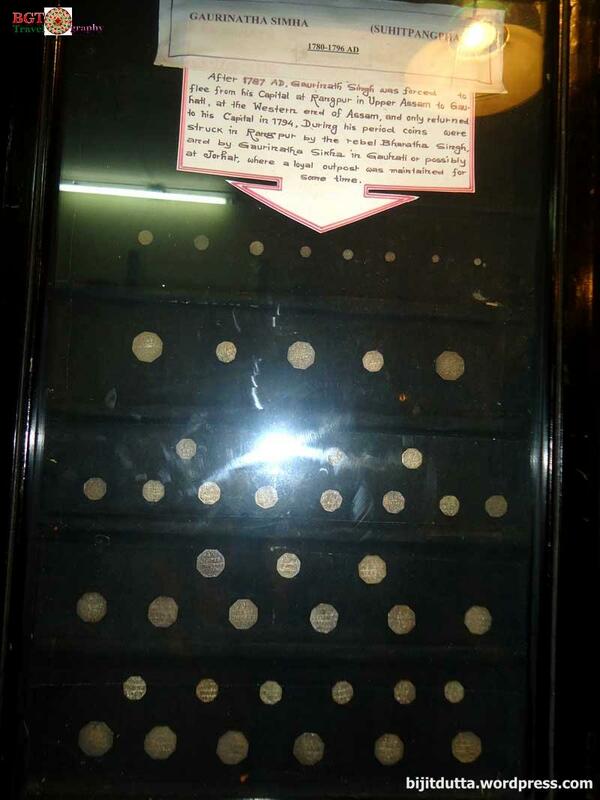 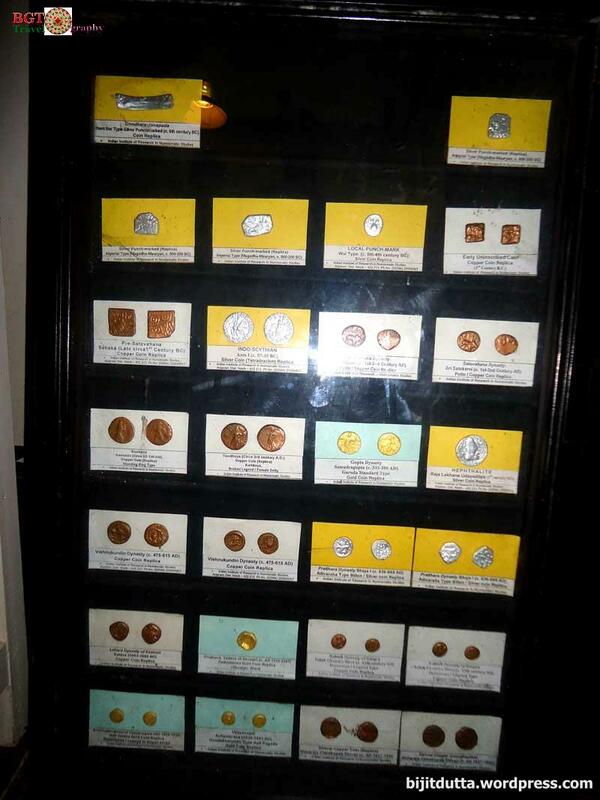 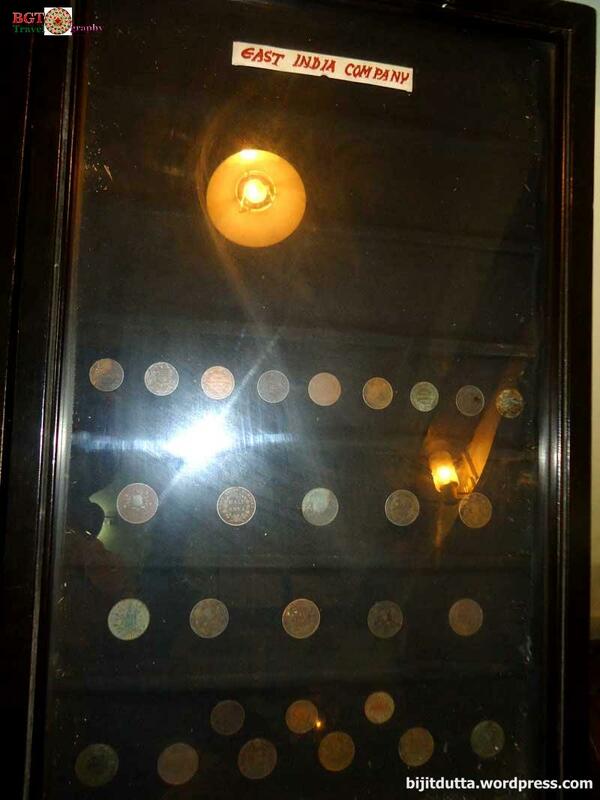 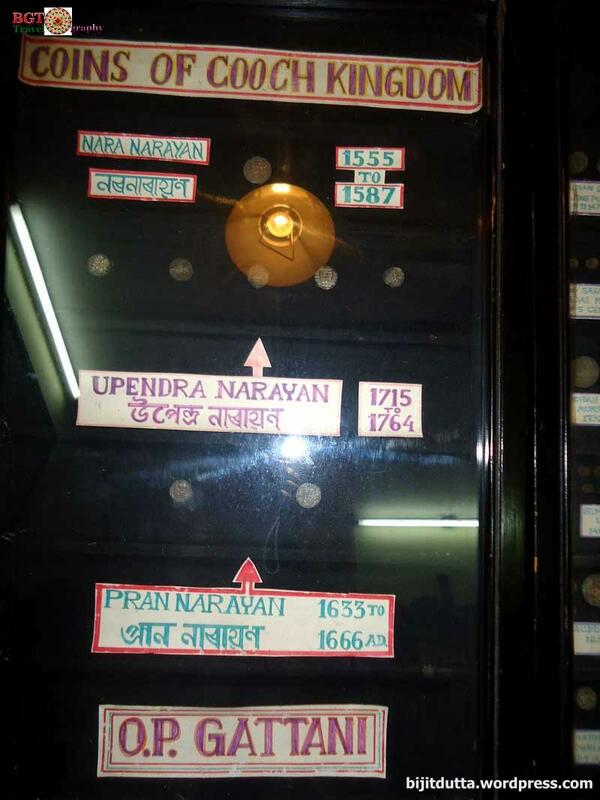 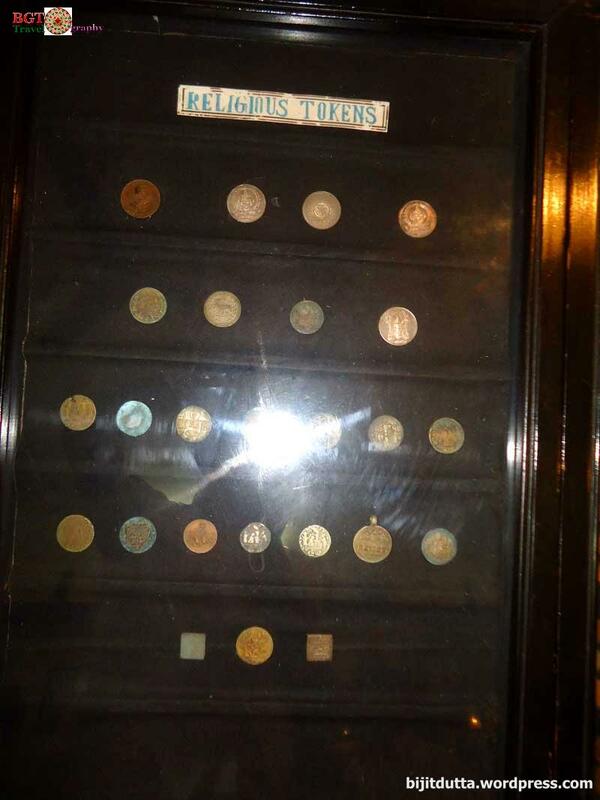 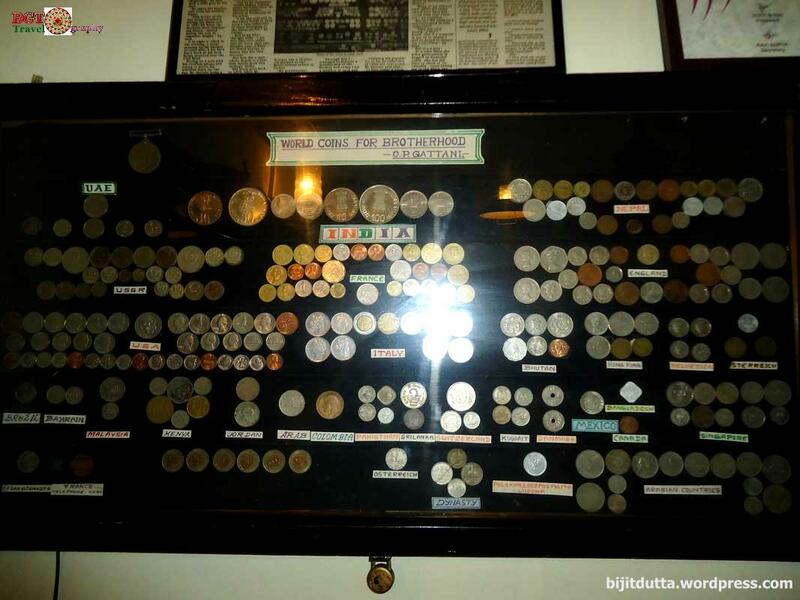 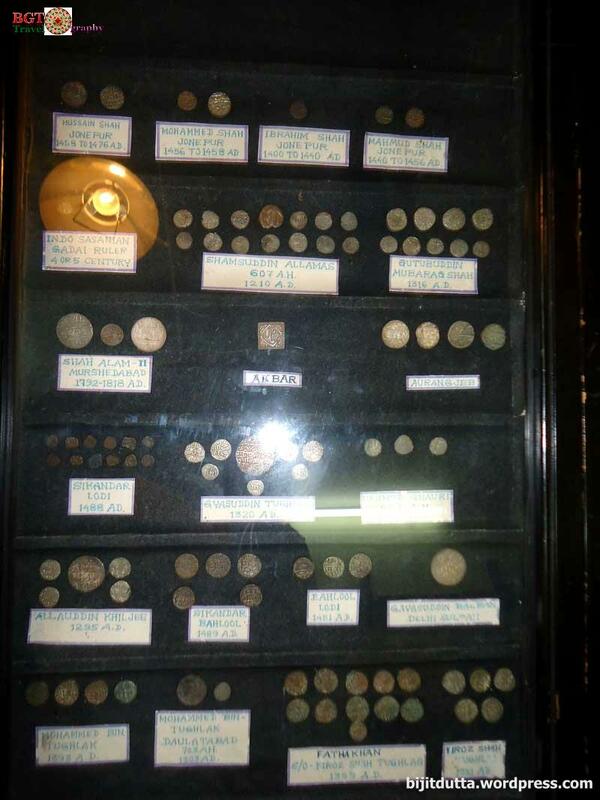 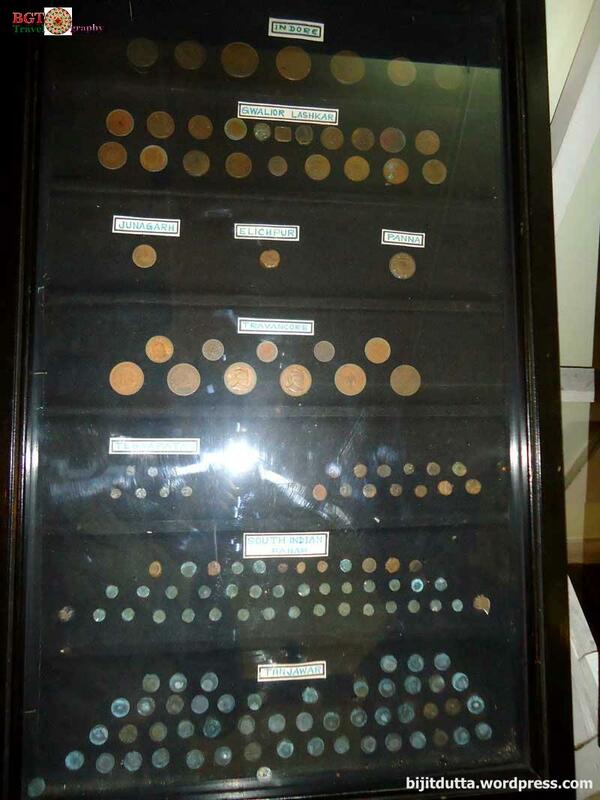 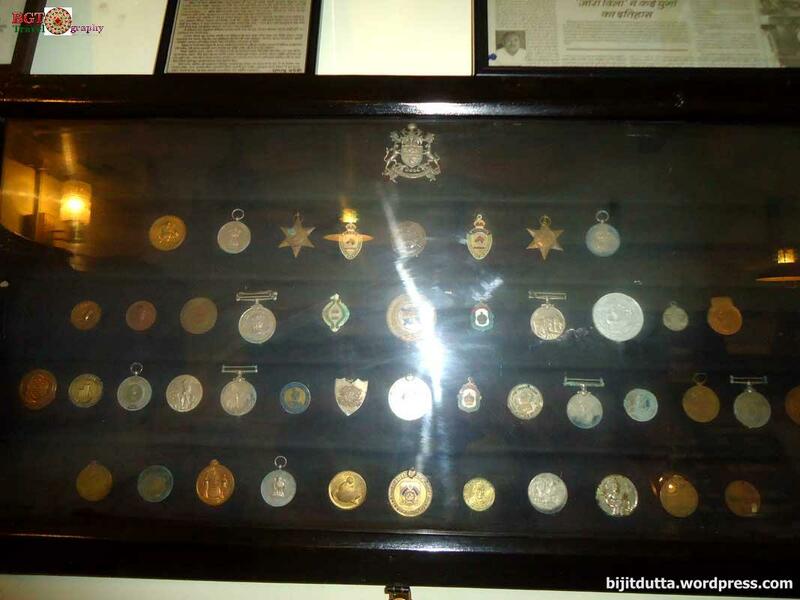 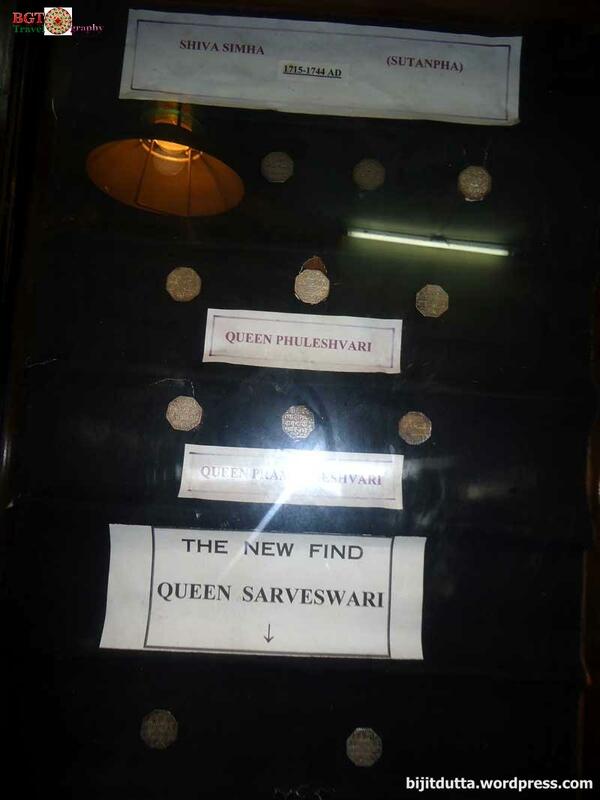 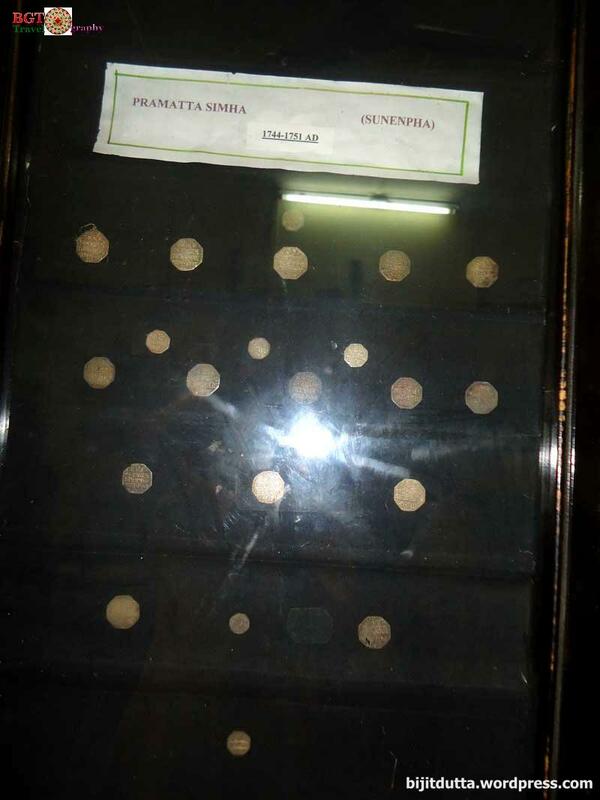 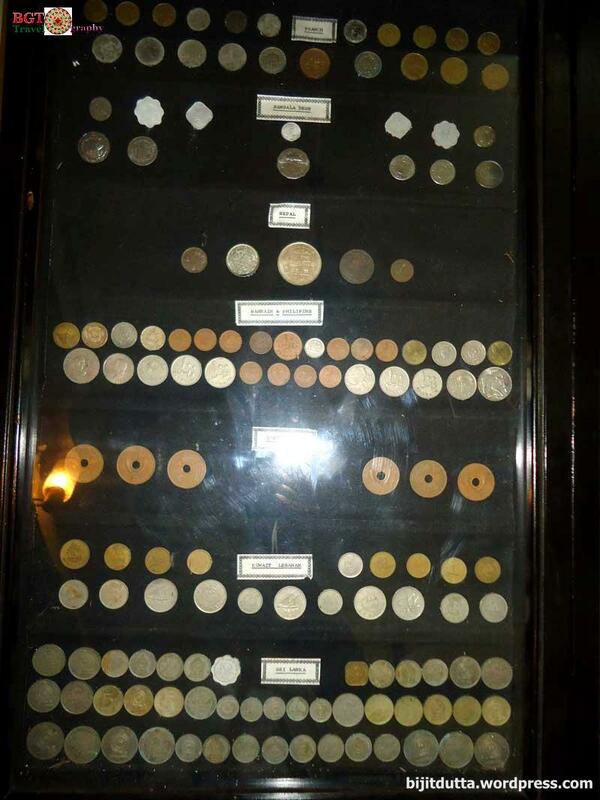 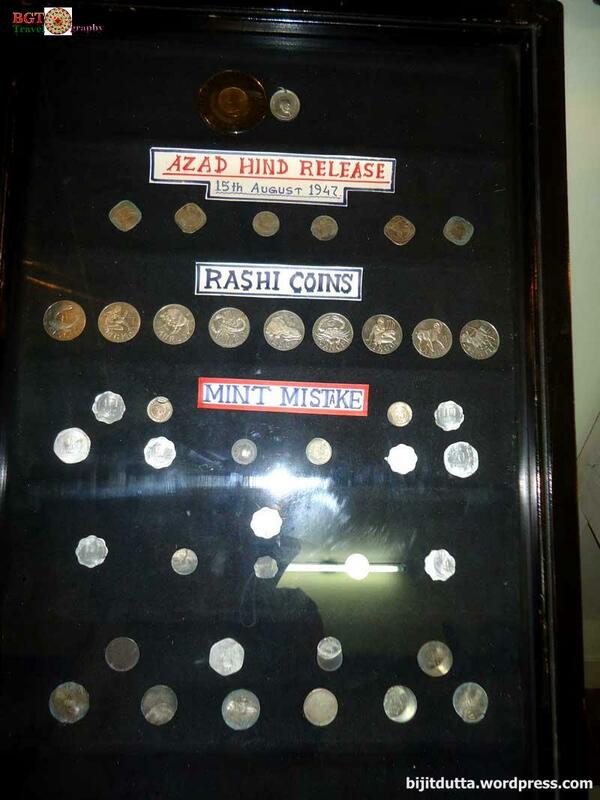 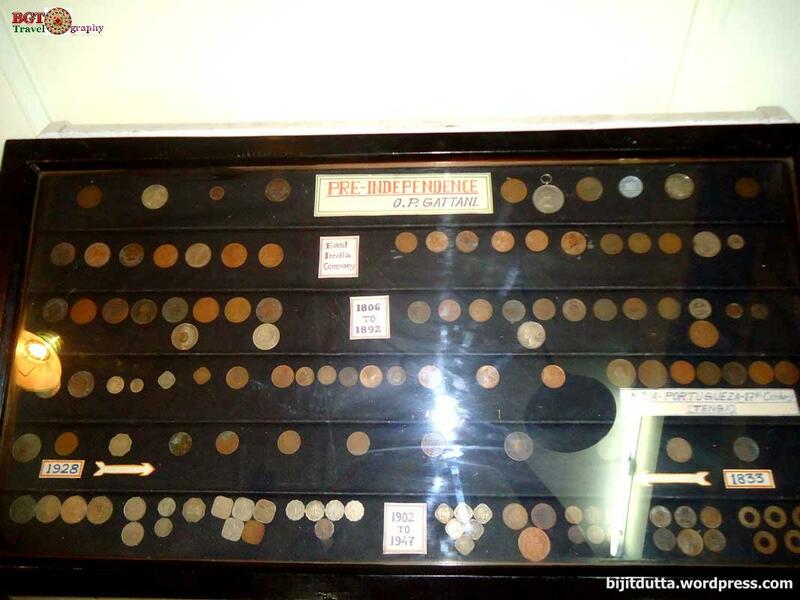 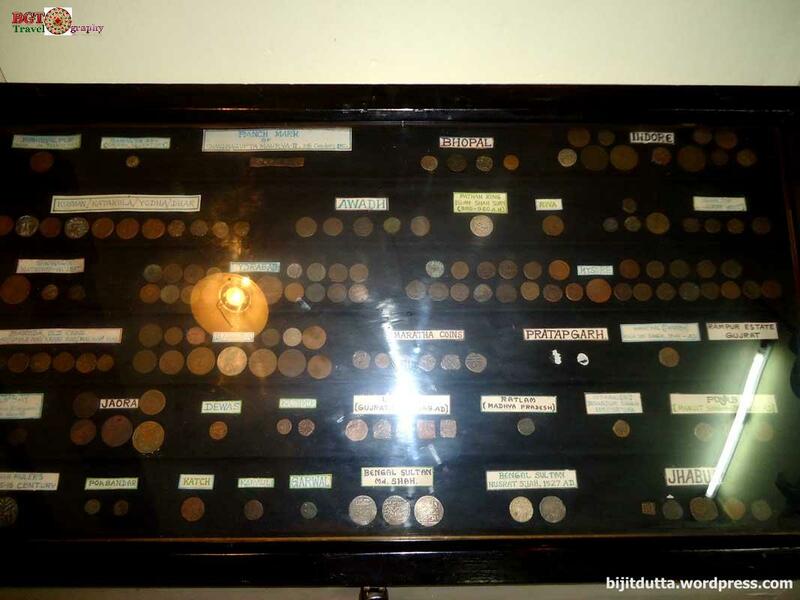 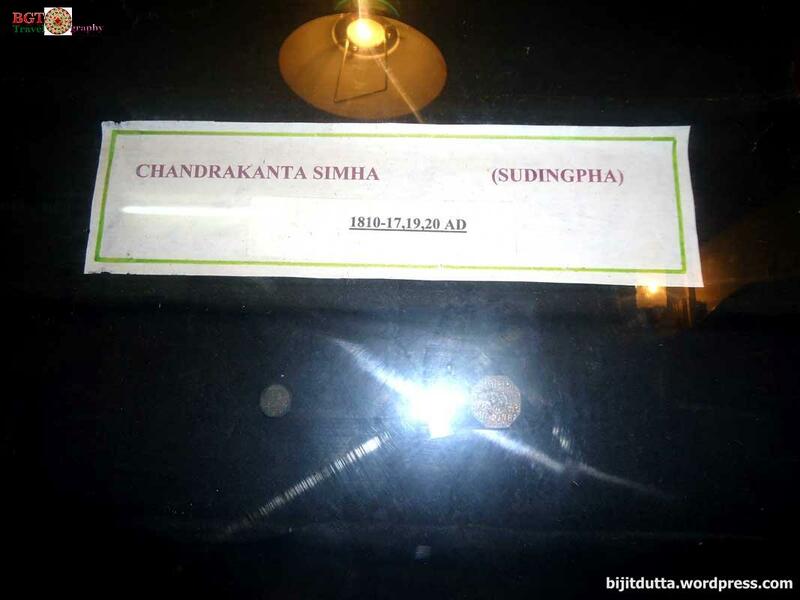 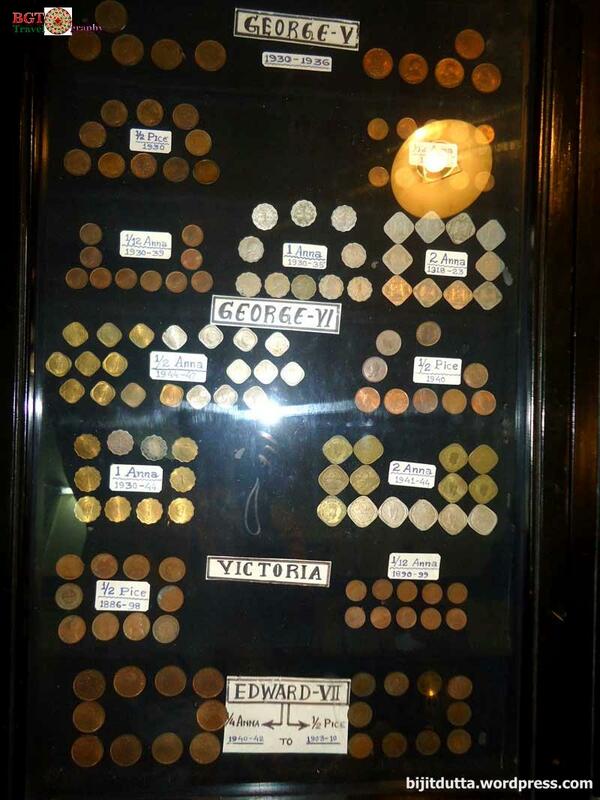 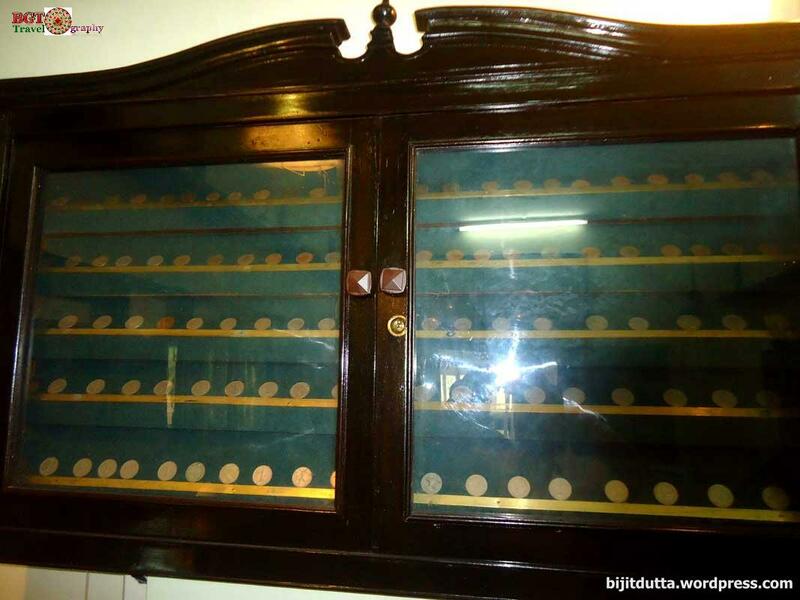 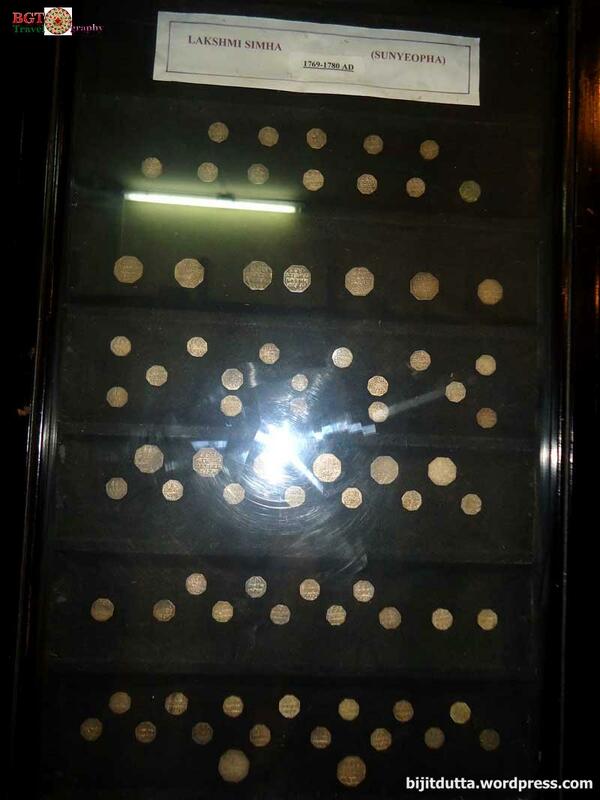 The coins of Ahom kingdom were collected and beautifully preserved by noted numismatist Om Prakash Gattani at his residence, Jora Villa on Jorhat. 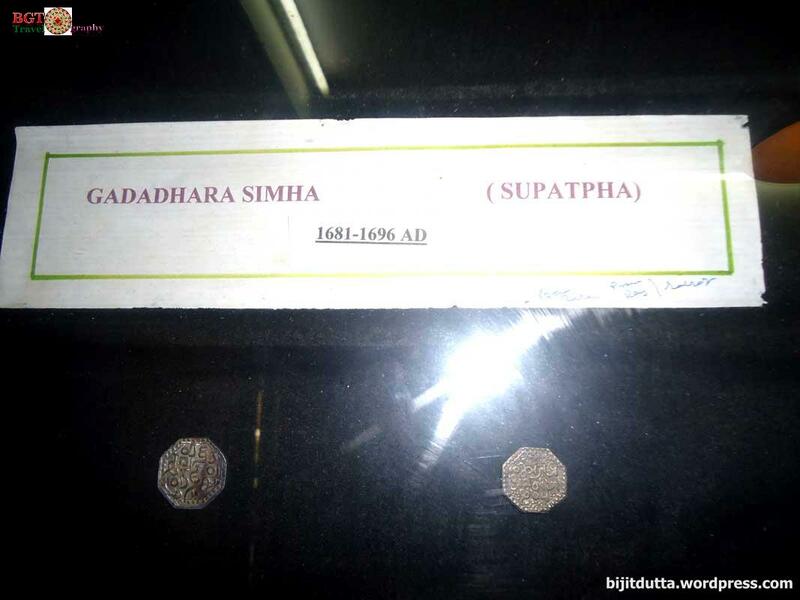 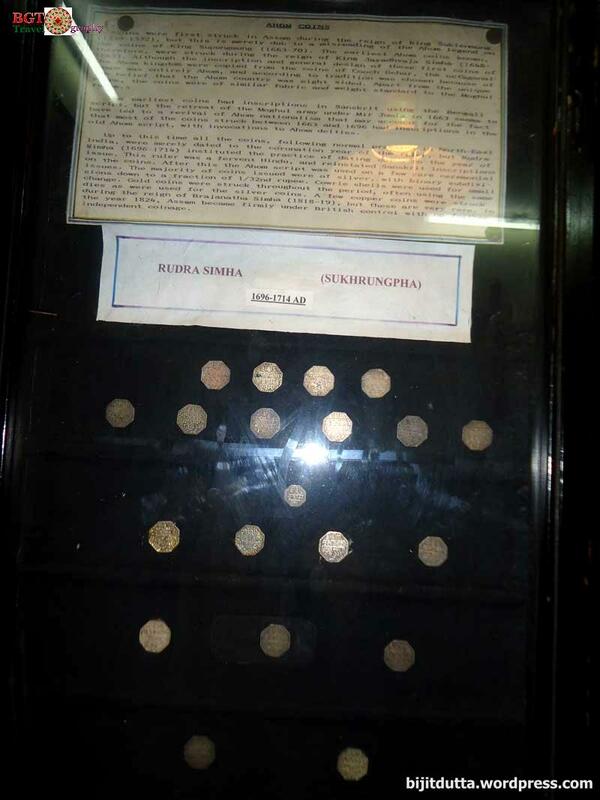 Gattani’s effort to preserve these rare coins of that period while systematically giving a glimpse of the valuable collection of various kinds of coins circulated during the reigns of Kings Gadadhar Singha to Chandrakanta Singha, covering a period between 1681 to 1817. 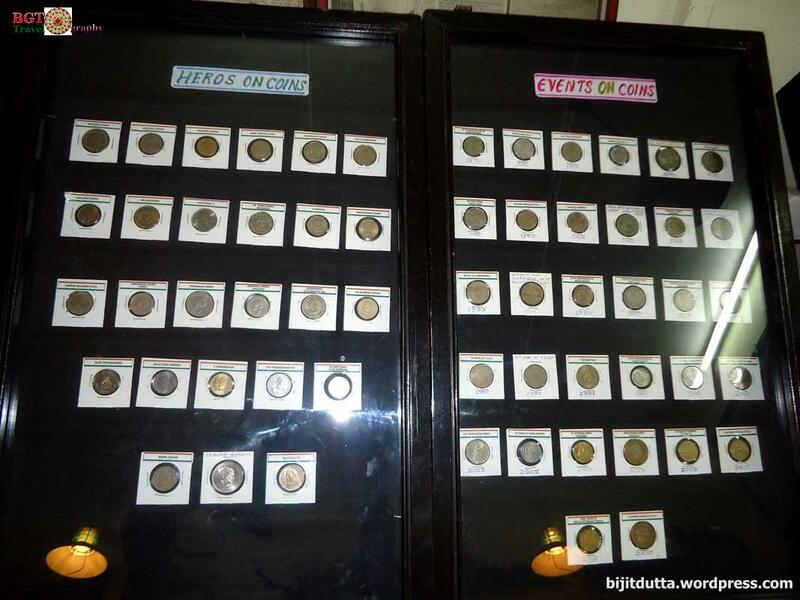 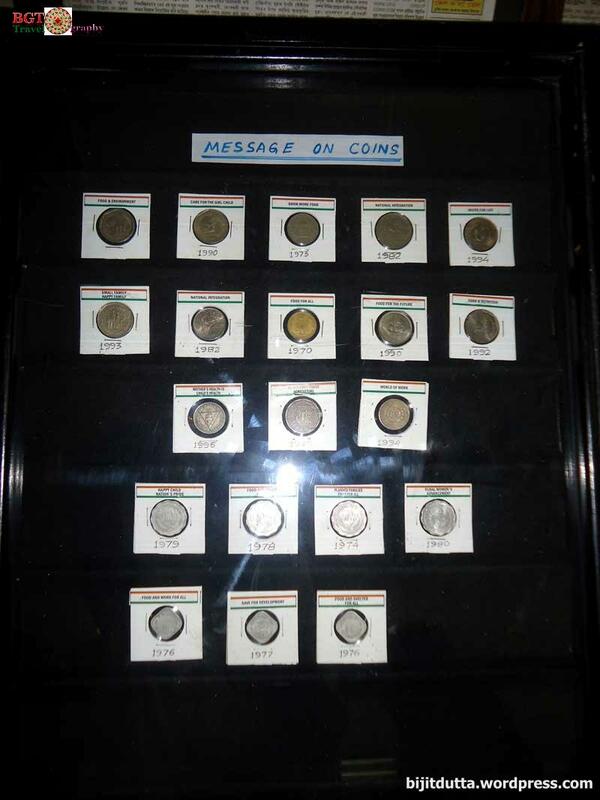 Among others:- Indian, North East Indian, World coins are also there.